On March 17th it's our L2T Open Day from 2:00 p.m. to 6:00 p.m. Visit us and bring your FAMILY. Show us that you know how to save your money and you will receive a Global Money Week participation's certificate. 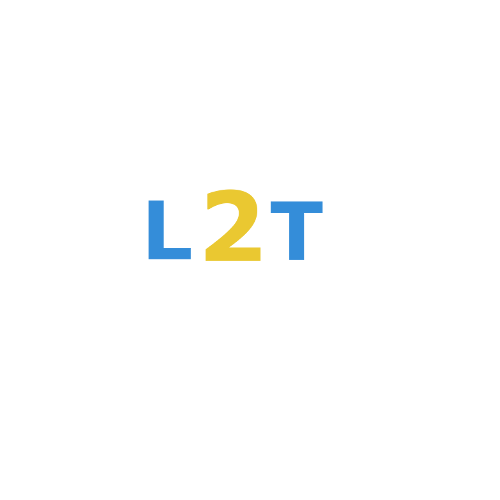 Learning2Trading celebrated Global Money Week 2018 on March 17th through an "L2T Open Day" event, sharing its experience and knowledge in financial literacy with the younger generations, reinforcing the importance of saving. Learning2Trading is a community of instructors and students, teaching and learning from each other. courses are offered at various prices, with many free options.